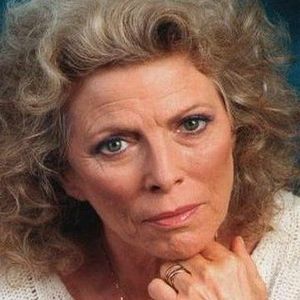 LONDON (AP) — British actress Billie Whitelaw, who collaborated closely with Irish playwright Samuel Beckett and appeared on stage and screen for decades, has died in a London nursing home at age 82. Denville Hall general manager Charlotte Schram said Whitelaw died Sunday. "It's a great loss. She was a wonderful person," Schram said. "David was one of my instructors for a hdfunal of seminars, and also the chair of my Master's thesis (1992) and PhD dissertation committees (1996). He was also a mentor and friend (he insisted I ..."
"to the family of Charles Durfee I am sorry I never knew Charles psolrnaley, but my Great Aunt Reba Haynes shared so many wonderful stories of Charles, his life and his family. He was quite ..."